We're teeing off the 2019 golf season with a party and you're invited! Meet the pros, win prizes and purchase your Season Pass and Loyalty Card at a 10% discount at this one-day event! That could be more than a $140 in savings! Try your luck in a Closest to the Pin and Longest Drive contest on our full swing golf simulators to try to win a free foursome with carts and lunch for everyone in your group! There are prizes for both Men's and Women's winners! Meet and greet with the best leagues and associations Madison golf has to offer! Meet and greet with your 2019 Golf Madison Parks professional staff. Meet PGA Teaching Professional Sue Shapcott of Change Golf Instruction. Guess our 2019 Opening Date for a chance to win a free foursome with carts plus lunch for everyone in your group! 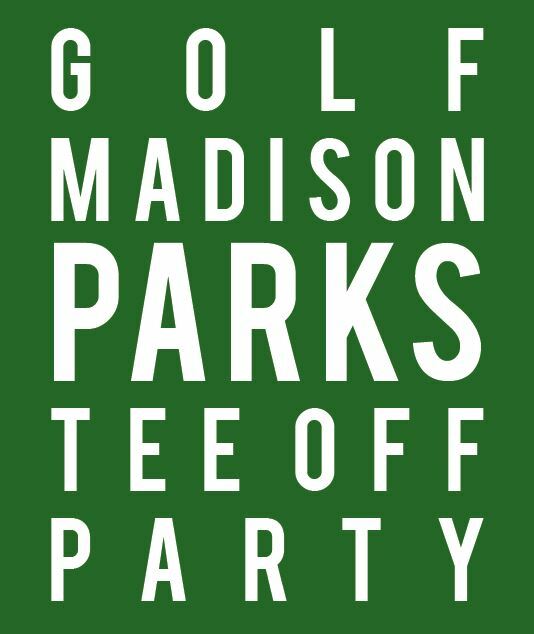 Everyone goes home with a FREE driving range bucket coupon to be used at Yahara, Monona or Odana in 2019 courtesy of Golf Madison Parks! Other great games and prizes as well! Can’t make it to the party? No worries! We are offering those who can’t make it in person to the party, a 7% discount on 2019 Season Passes and Loyalty Cards by calling into Odana Hills (608-266-4724) on Sunday March 3rd from 10:00am-3:00pm. Don’t miss out on this great opportunity to golf for less in 2019!